We welcome any and all questions. You are always welcome at our regular Sunday morning service. If you want to arrange a wedding, baby celebration, or memorial service, check out the Ceremonies page. For general questions and comments, write to info@kuf.ca. For comments about this web site, write to webmaster@kuf.ca. 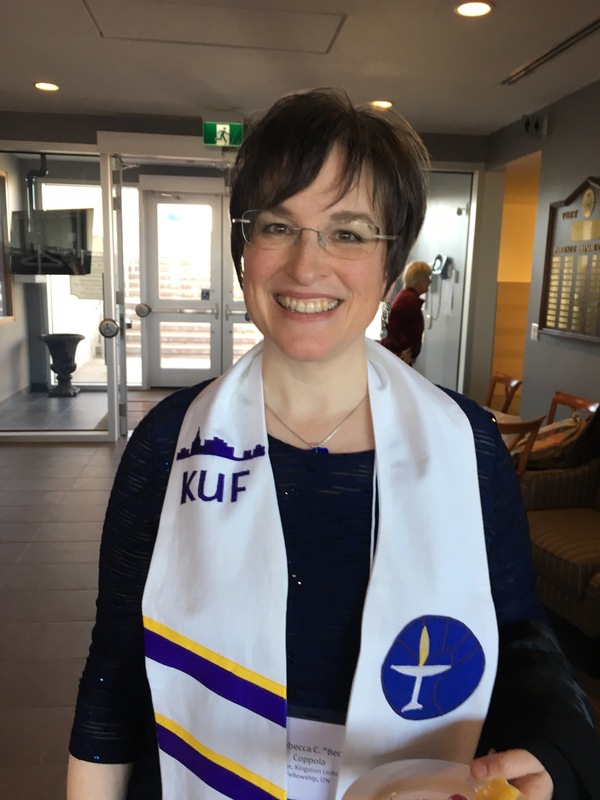 To contact our minister, write to minister@kuf.ca. To contact the office, write to office@kuf.ca. To book a room, check out Room Rentals, or write to roomrental@kuf.ca. For information on weddings and other ceremonies, contact our chaplains.